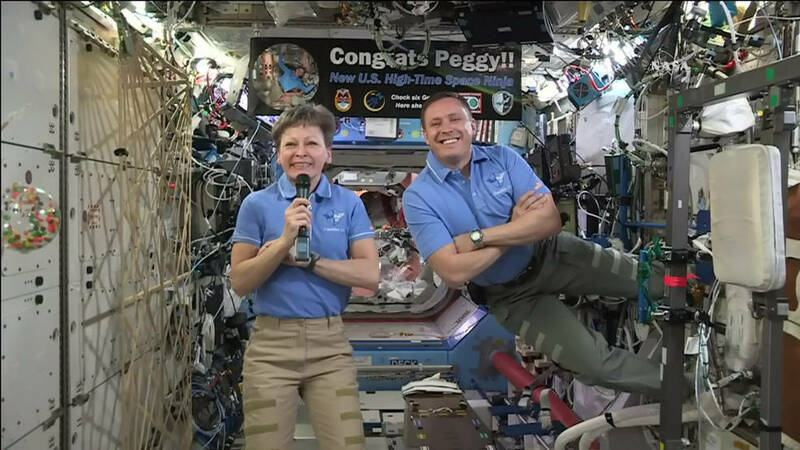 June 30, 2017 – Students at the Wallingford Public Library in Wallingford, Connecticut, will speak with NASA astronauts living and working aboard the International Space Station at noon EDT on Thursday, July 6. The 20-minute, Earth-to-space call will air live on NASA Television’s Media Channel and the agency’s website. Whitson launched to the space station November 17, 2016. Fischer launched to the station in April. Both astronauts are scheduled to return to Earth in September.